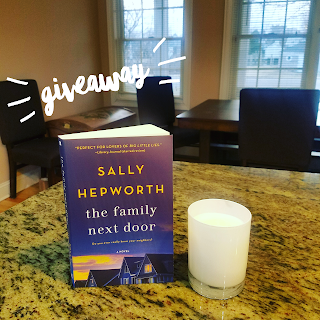 Book Spotlight: The Family Next Door by Sally Hepworth -- with link to Giveaway!!! 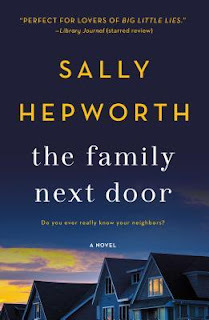 Earlier this week, Sally Hepworth's book, The Family Next Door, was released in paperback. I read the book when it first came out in hardcover and loved it!!! 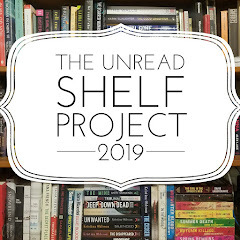 And I am thrilled to be able to offer one reader a copy of this book (and bonus - it contains a sneak peak of Sally's upcoming new novel, The Mother-In-Law, due out in April!!! )...But - the giveaway is over on my Instagram page. 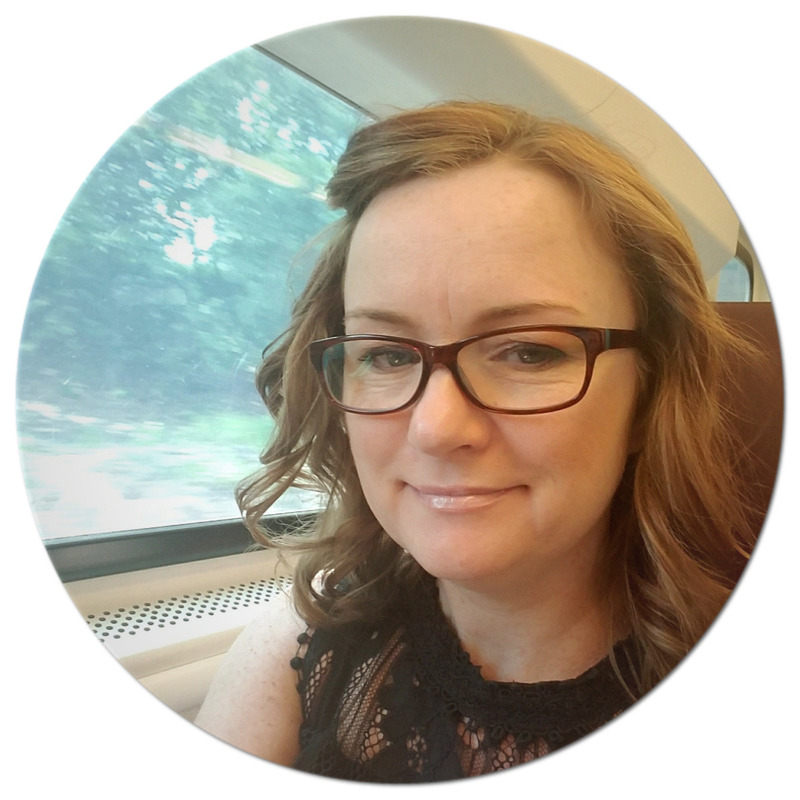 You can find my review of The Family Next Door here. Thanks to the publisher, one reader will win a copy of The Family Next Door by Sally Hepworth. To enter the giveaway, please head over to my Instagram page to this post. The giveaway ends Sunday, February 17th and is not affiliated with or sponsored by Instagram. I read this book last year and loved it. I don't often give 5 stars, but this one was a favorite. This sounds like a great book! Thanks for hosting this giveaway. Sounds very good. I've got the Mother in law but not this one!